Have you ever thought of bringing your business to the limelight? Have you ever wanted to explore your options? Have you ever had problems advertising your skills and products? Why don’t you relax and let Niklar handle your worries for you. 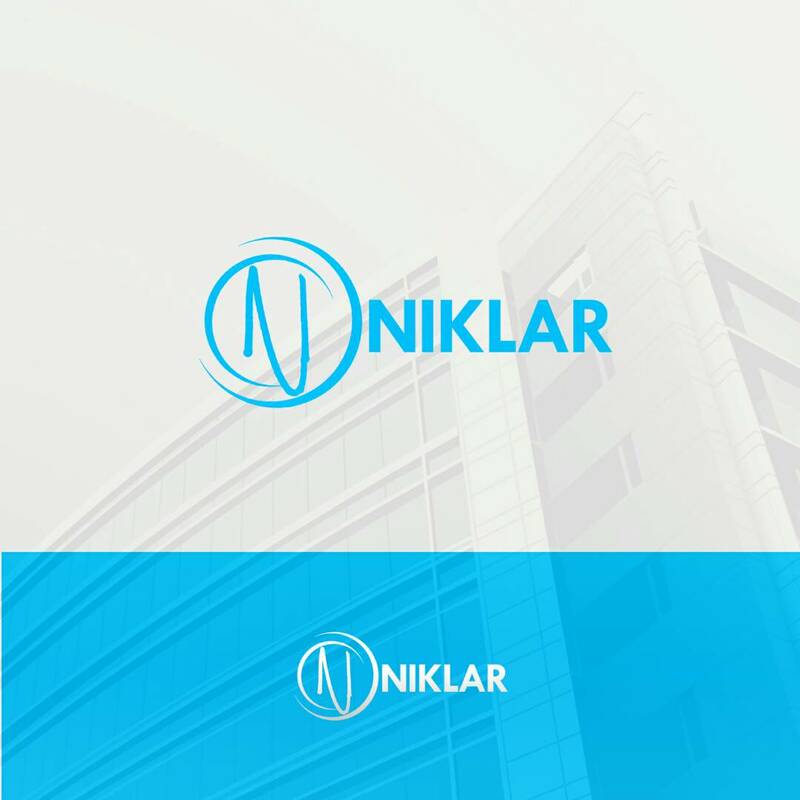 Niklar is an online platform where you can advertise your business and get buyers without leaving your room. Mind-blowing, yea? It’s a new digital market aimed at bringing the business to your doorstep, just as it can help your business travel across the globe. You haven’t seen anything like this yet!!! Niklar helps with the advertisement of your goods and services. Niklar helps with logistics. Niklar helps with online marketing and branding. Preach Niklar. This world has gone beyond the way it used to be. Few people sell things physically these days. Let Niklar help with advertising and promoting your goods and services!! Register with Niklar for just 500 NAIRA and let’s take the stress away…. JUST 500 NAIRA. 500 NAIRA!!!!!!! Click Niklar to check out the site. Click on the sign up bar and fill the form. Use 123456 as the payment code. And you’re good to gooooooooooooooooo!!!!! You could also whatsapp 0807 864 0732 for more info. this is super interesting. seamless business world from the comfort of my home? Wow!